There’s nothing like being presented with a bouquet of bright yellow #dandelions on a spring day – unless you run through a field of #fluffy seed heads in a slight breeze. 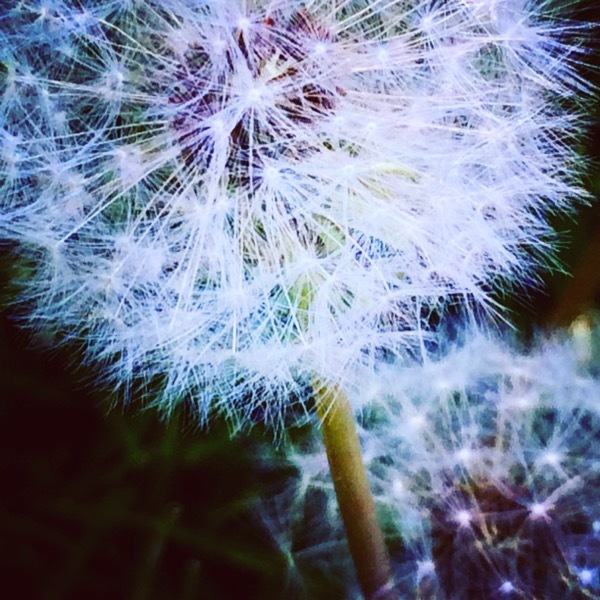 Humble maligned beauty, this dandelion: delicate, complex and ready for play. 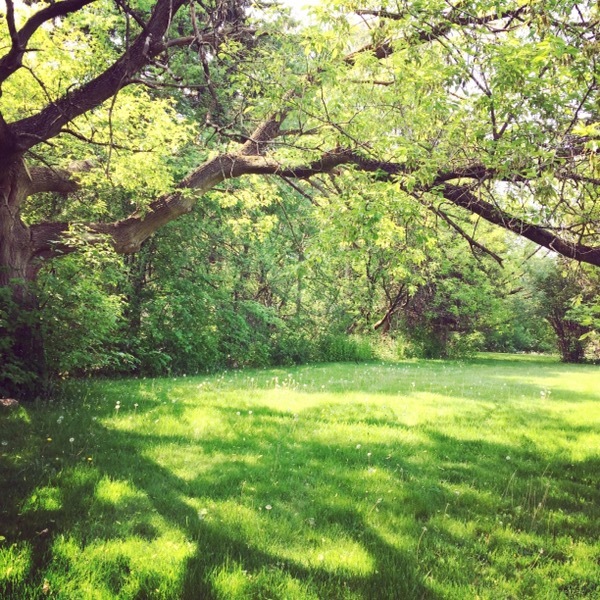 Dappled sunlight, a slight breeze, and a grassy meadow filled with dandelion puffs. Next Next post: Happy garden fridge art!